I haven't had time to write this post because of exams, but now that I am free I am very excited to be finally doing this- as the Walker Books blogger event was absolutely fantastic. 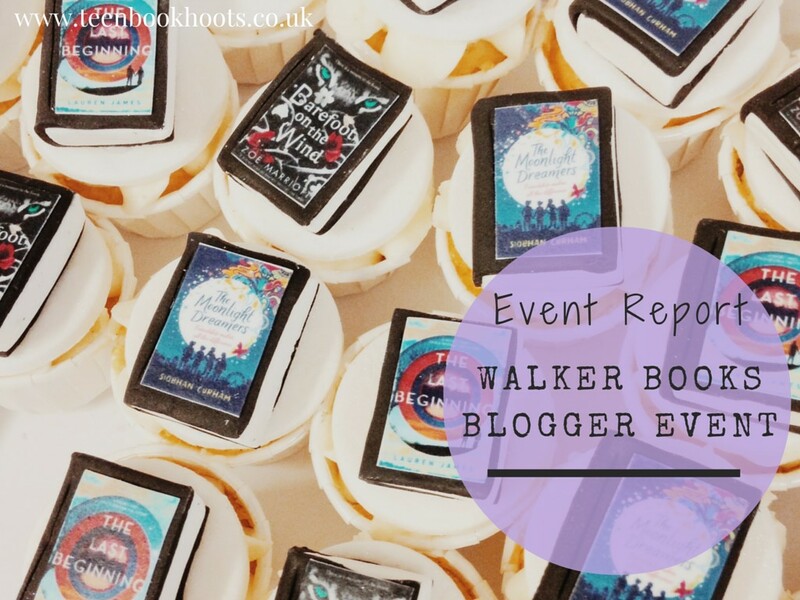 I was so happy to be in the company of all of the amazing book bloggers, (some who I met face to face for the first time), and all of the lovely people at Walker Books that put together these fabulous events. 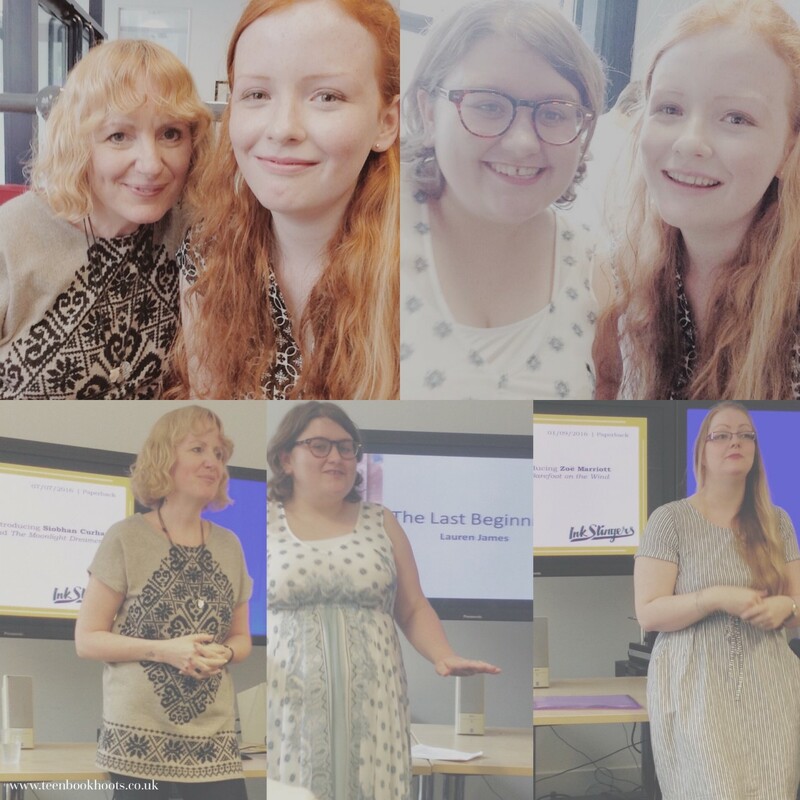 Three authors where also at the event, to talk to us about their upcoming 2016 releases- I couldn't wait to hear from Siobhan Curham, Zoë Marriott and Lauren James. First up was Siobhan Curham, who told us about her new book 'Moonlight Dreamers,' which is published in July. I have just started reading this, and I am loving it so far- I love Siobhan's writing, (check out my review of 'True Face' here.) She also spoke about dreams and life goals, which is a main theme of her new novel. I wrote down a quote from Siobhan, as it really inspirational and rings so true. "When you are in your most darkest and difficult times, your life goals/dreams can become a life raft." Siobhan is a very lovely lady, and chatting to her in person was great. 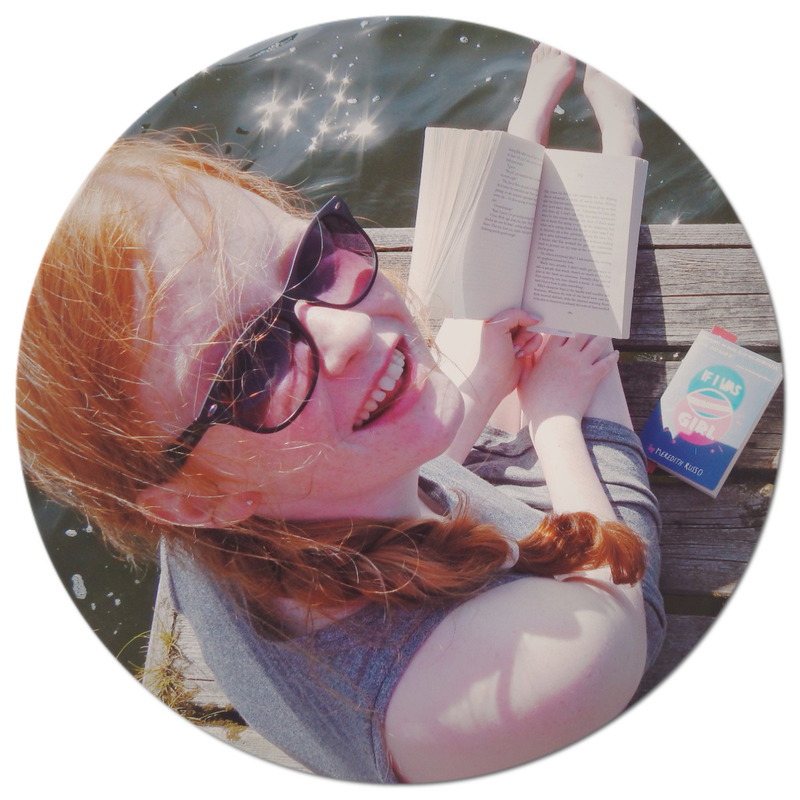 I have had the pleasure to work with on her True Face website- she really takes young people's ideas and thoughts seriously- and I cannot wait to get further into 'Moonlight Dreamers!' You can check out Siobhan's website here. Next was Zoë Marriott, who informed us about her beauty and beast retelling, 'Barefoot on the Wind'- set in fairy tale Japan. She read an extract, which left all of us hooked, I can't wait to read this; it is published in September. Another one of Marriott's books, 'Shadows on the Moon', which is a Cinderella retelling in fairy tale Japan, is being published in November as a new edition. I haven't come across Zoë Marriott's books before, but I will definitely get stuck into them- they sound so unique! In the middle of the event, we had a break which contained book themed cupcakes. They were not just any books- they were the upcoming releases from Walker. 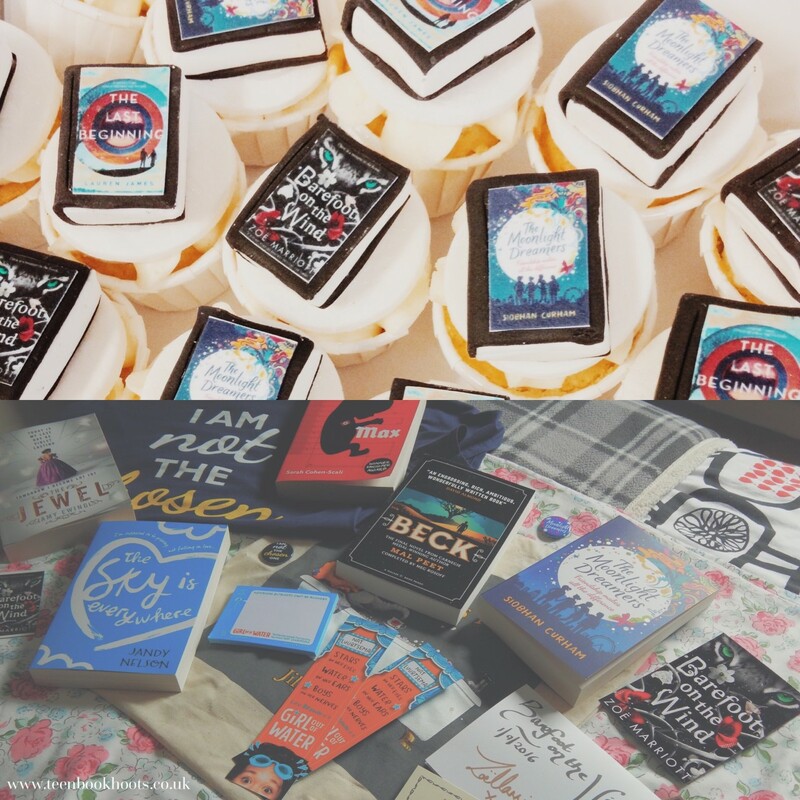 You can imagine what being in a room with book bloggers and book cupcakes would have been like! Lauren James was next, and she told us about her new novel, 'The Last Beginning,' which is published in October. 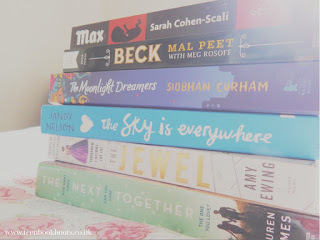 I adored 'The Next Together-' you can see my review here, so I am ecstatic to read the next one. James recently published a #1.5 book in the trilogy, 'Another Together' which is a free e-book short story that you can download from Amazon here, set in Bletchley Park. She presented a great diagram which showed the topics that the books contained, and gave us her perfect top writing tips. It was also interesting to hear that Lauren had sketched what she wanted her cover for 'The Last Beginning,' and hadn't showed it to anyone else. When she received the cover design, it was almost identical! She also treated us to a delightful reading from her upcoming novel, which made me ache of longing for it to be in my hands- I am counting down the days until the October release date! Chatting to Lauren during the break was lovely, she is so nice and genuine. Thank you to everyone at Walker Books, for putting on a lovely event- and I absolutely loved meeting more book bloggers and authors! What have your experiences been of blogging events?